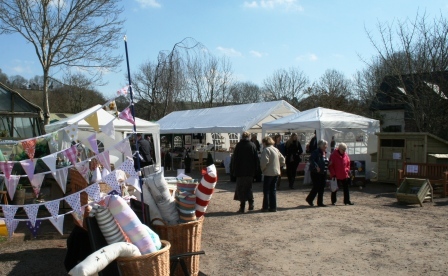 Our Easter Sunday Arts & Crafts Market went off without a hitch, even the weather improved for the day and there was plenty of sunshine on offer, even if it was a little chilly. 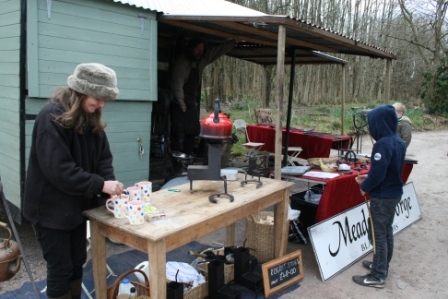 The atmosphere was great with Musicians from Whirligig playing through the day and Pitmans Farm providing hot food in the form of a delicious Hog Roast. 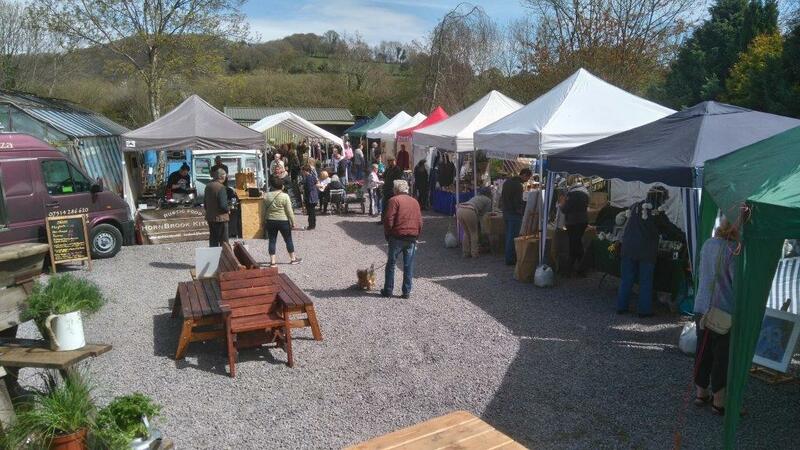 This was our third Easter Market and with a little help from the weather and a lot of help from the stallholders I think this was our best Easter Market Yet! Many thanks once again to all. 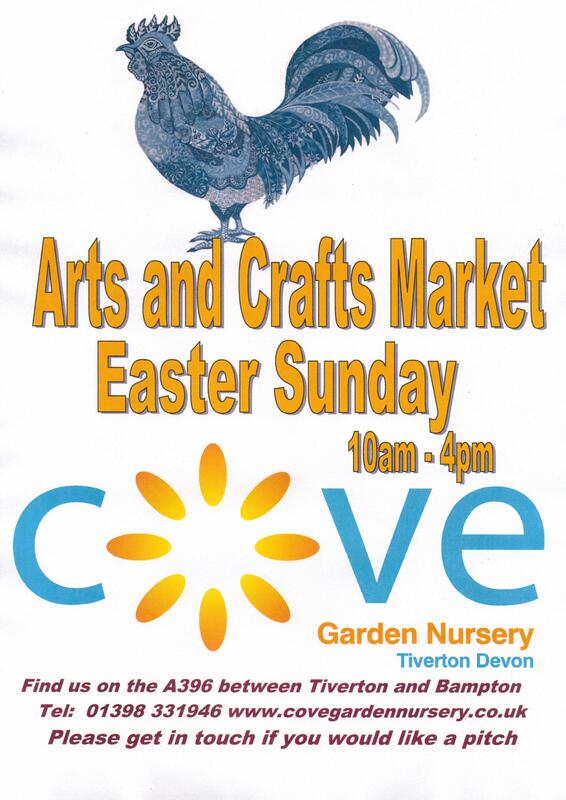 Cove Garden Nursery will once again be hosting our Easter Sunday Arts & Craft Market showcasing a whole range of local hand-made arts & crafts. 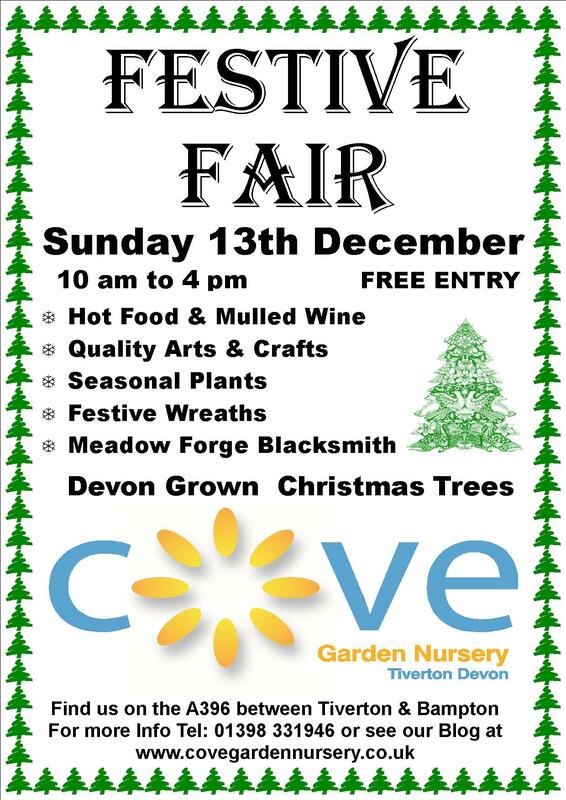 Stalls include jewellery, fused and blown glass, pottery, textiles, wood craft, vintage china, ironmongery, cup-cakes and handmade chocolates, organic meat and more! 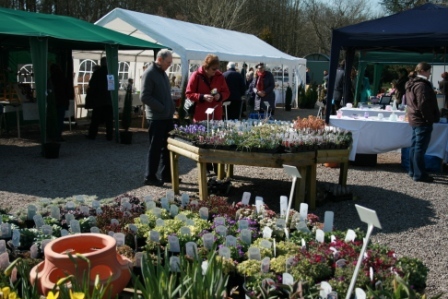 Alongside our extensive plant range it’s a great way to spend an Easter Sunday finding inspiration for your home and garden, whilst supporting local craft businesses. 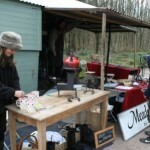 Wicked Willows will be working on site and you can come and meet the willow dragon! 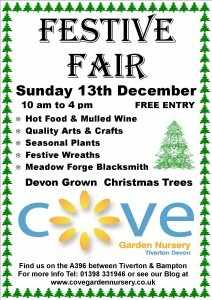 Entry to the Craft Fair is FREE! 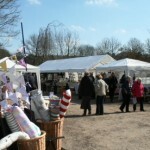 A cockeral, fox and a robin spotted at Cove Garden Craft Shop today! These mosaics were bought in today by one of our Wicked Willow Sculptors Woody Fox who can also turn his hands to fun mosaics. Joolz Doncaster the other willow sculptor is currently working on a beautiful large stag for a customer but before its taken away I will post up a photo for you. The robin is to bring a bit of festive cheer to the shop although the real resident robin did fly in to have a look yesterday. Must remember to close the door! Took delivery of some of Hilary Butlers beautiful glass pendants just in time for Christmas. Also some of her sea-glass and driftwood hangings which are completely unique so if you want a one off piece of art you know where to come! 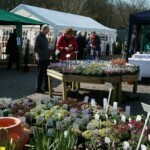 Will take some photos to upload on here but examples of her work are already on this website. Am just waiting for a sunny day to take some photos in the right light, the weatherman says that sun is coming but I’ll believe that when I see its hardly stopped raining since we’ve got here! Kingfisher alert saw him this morning, he is definitely inspiring me to make a piece of leaded glass for the craft shop!